 Harvey Mudd has a legacy for preparing their graduates for success. Recent mathematics majors have gone on to work or study at the places listed below. Students in this group were also accepted in graduate programs in various fields at Courant, MIT, Cornell, Johns Hopkins, Stanford, U. Michigan. Students in this group were also accepted in graduate programs in various fields at Yale, Carnegie-Mellon, Georgia Tech, Johns Hopkins, MIT. Students in this group were also accepted in graduate programs in various fields at Columbia, U. Chicago, Princeton, Johns Hopkins, Georgia Tech, U. Penn, MIT.